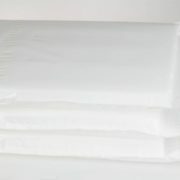 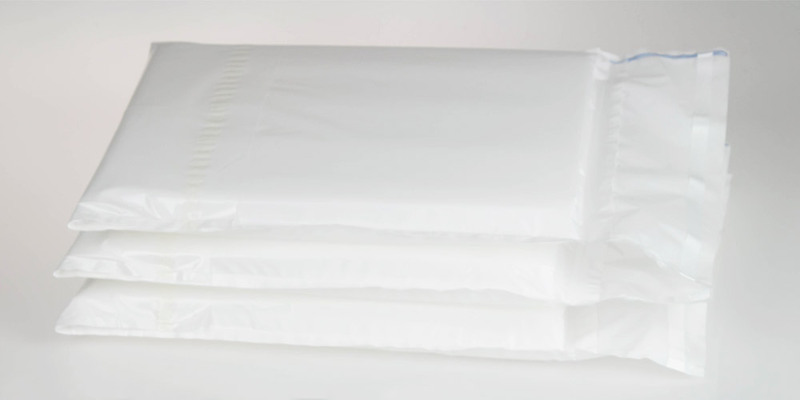 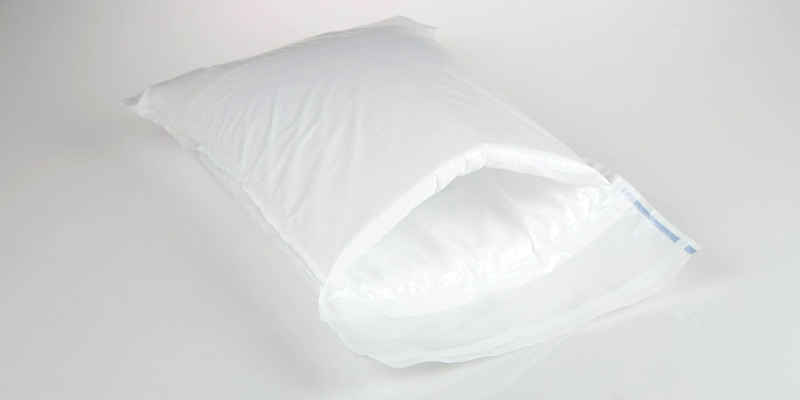 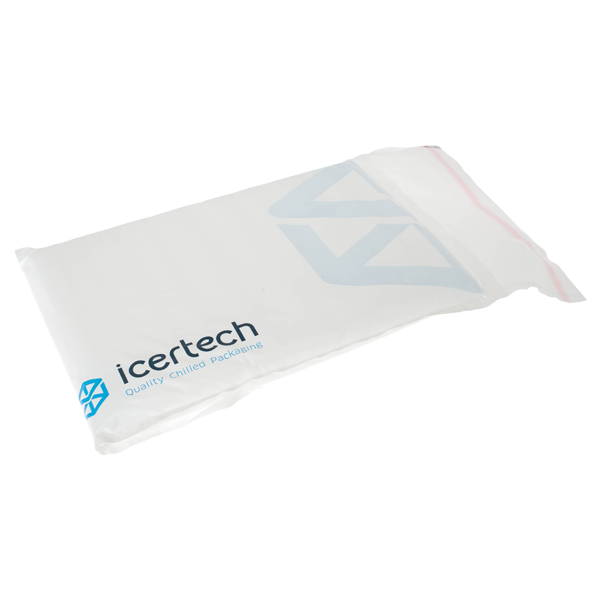 Our insulated envelopes offer up to 24 hours performance which make them perfect for the overnight shipment of non-critical goods. 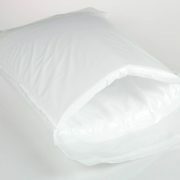 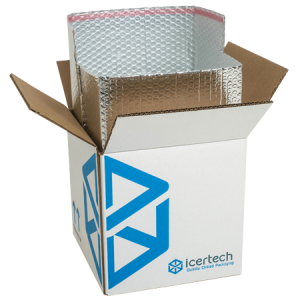 Our Insulated Envelopes are lightweight and easy to pack. 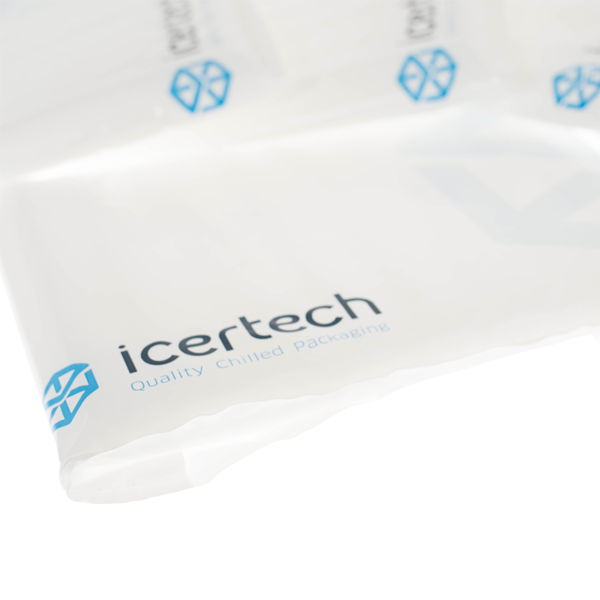 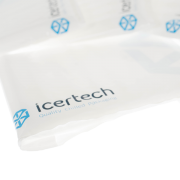 Combine them with our 2 x 250g Icer-Pack, for a cost effective solution ideal for the overnight shipment of small quantities of chilled goods.